Dundee United made only one change from the side which beat Morton last week, with Ian Gibson brought back into midfield in place of Derek Addison for the visit to Kilmarnock. 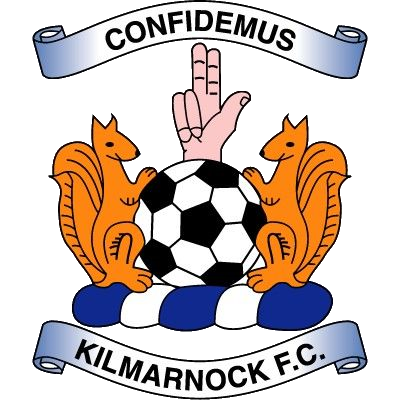 Kilmarnock threatened early on, with Derrick McDicken blasting wide and Dave Narey headed clear after Ken Armstrong had beaten Hamish McAlpine to an Ally Mauchlen corner. A series of Kilmarnock corners came to nothing, but Joe Cairney did have the ball in the net in the 23rd minute, but was clearly offside. Ex-United striker John Bourke came close three minutes later, heading just past the far post. 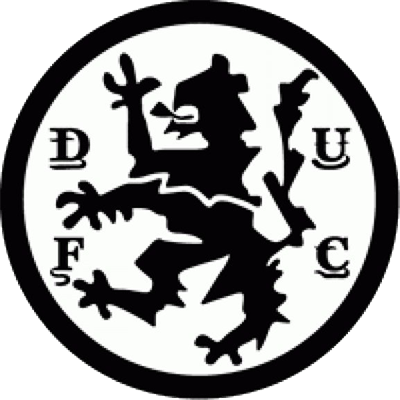 United’s first real chance came in the 29th minute, when Davie Dodds capitalised on a defensive mistake, but his header came back off the bar. Ralph Milne then came close, cutting in from the right wing, but his 22 yard shot slipped just past. United started the second half in the same fashion, with Paul Sturrock flicking a John Holt throw-in into the path of Milne, who shot inches over the bar. 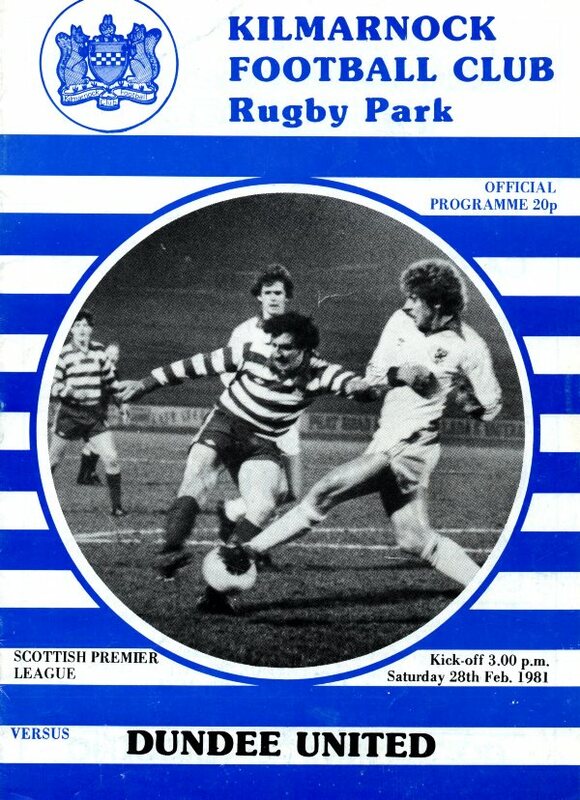 The chances kept coming, with Sturrock continuing to create them; firstly setting up Eamonn Bannon who shot straight at Alan McCulloch, and then crossing for Davie Dodds, with McCulloch producing a great save from the strikers 15 yard volley in the 50th minute. United’s second half pressure eventually paid off ten minutes later. Sturrock slipped a pass to the overlapping Milne, and his low cross from the byline was perfectly sidefooted past McClulloch by Davie Dodds. United were nearly caught out later on, when a Cockburn pass split the defence for Jim Clark to bear down on goal alone, but McAlpine rushed off his line to block his effort.